Two years ago, we found out that Halloween in Tokyo is bonkers. 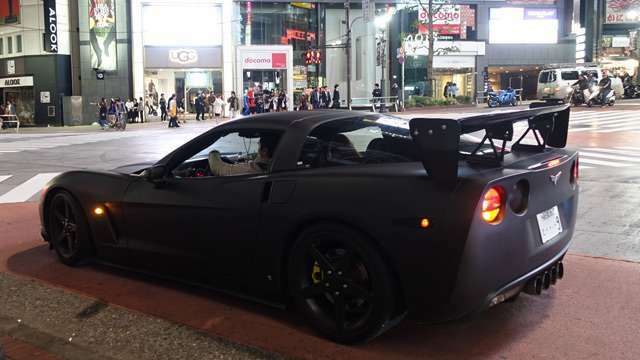 People would flock to Shibuya in costumes, take part in street parties, and show off their rides. The titos and titas of Top Gear PH didn’t want to miss the fun this year, and stalked the wicked cars and bikes that roamed the streets during the holiday. A stroll that would normally take 15 minutes in the area would take an hour because of the sheer volume of people. Despite this, the flow of traffic was orderly. Cops were stationed at strategic places, and firmly gave pedestrians and motorists directions. We even witnessed its traffic management dry-run the night before. Without further ado, here are some snapshots of the automobiles and motorcycles that joined the fun. Their drivers, riders and passengers were all game to pose in character for the photographers. Enjoy!